Home News Days Gone: new presentation trailer. Days Gone: new presentation trailer. 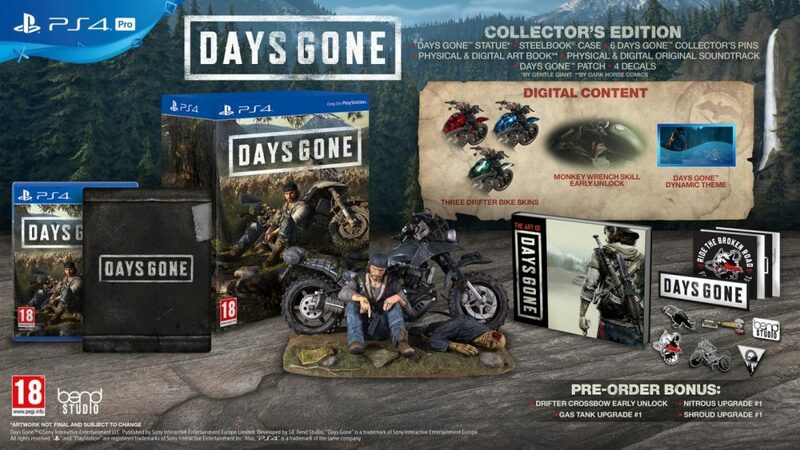 Sony has published a new video presentation of its exclusive PS4, developed bySIE Bend Studio, Days Gone. The video describes the settings and the game world of the post-apocalyptic title, explaining (among other things) how the dynamic weather will affect the gameplay. 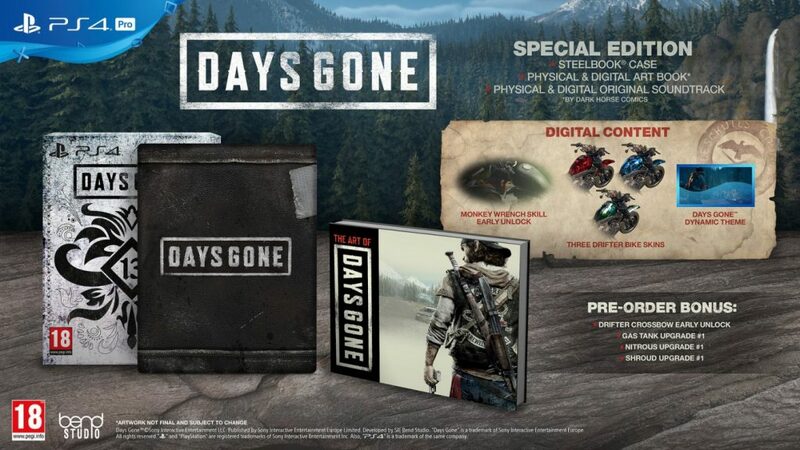 At the same time, Sony also revealed the contents of the special editions of Days Gone. La special Edition will contain one steelbook, the soundtrack on disk and a art book of 48 pages edited by Dark Horse Comics. The Collector's Edition instead, it will include all the contents of the special Edition plus the classic statuette for collectors, patches, 6 brooches and 4 decals. 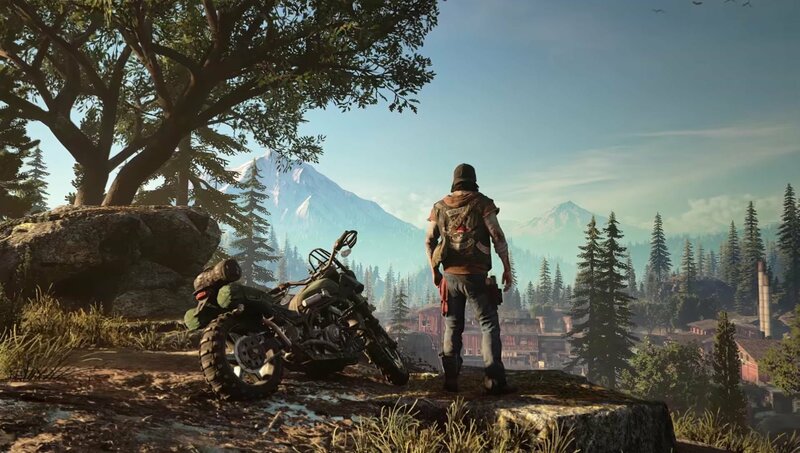 Days Gone is coming to stores, in exclusive for 4 Playstation, April 26 2019 (after being postponed for "too crowded").